In the City of Gloucester you will find Roman foundations,Victorian Docklands and the magnificent Norman Gloucester Cathedral in the midst of a bustling city centre that boasts an incredible range of shops, markets, restaurants, pubs and visitor attractions. Gloucester is an ideal base for touring both the Cotswolds and the Royal Forest of Dean and each are a short drive away . There are plenty of places to stay from country house hotels to delightful Bed and Breakfasts and holiday cottages in the surrounding countryside. Literary links abound with Beatrix Potter's Tailor of Gloucester and the Cloisters at Gloucester Cathedral which were a location of the Harry Potter movies. Overlooking the Severn Vale, Hatton Court Hotel features free Wi-Fi, a modern restaurant and spacious, elegant rooms. Just 10 minutes (3.6 miles) from Gloucester center, it provides free parking. 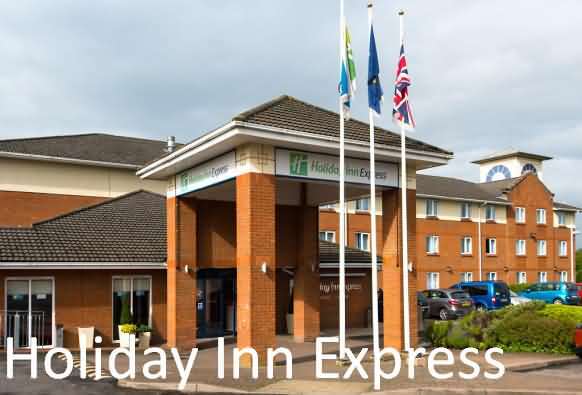 Located in Gloucester, 30 miles from Bath, Holiday Inn Express Gloucesterfeatures free WiFi access and free private parking. Guests can enjoy the on-site bar. Each room comes with a TV. All rooms are equipped with a private bathroom fitted with a shower. Bristol is 29 miles from Holiday Inn Gloucester, and Cheltenham is 11 miles away. The nearest airport is Bristol Airport, 35 miles from Holiday Inn Express Gloucester. Ideal retreat from your hectic life! Town Street Farm is a peaceful period residence on a 500-acre working farm with beef cattle and horses, lush meadows lead down to the banks of the River Severn. You will probably be met by Monty the black labrador and Matty the terrier. We also have horses and ponies, and our hens will provide you with eggs for breakfast every day. Town Street Bed and Breakfast is in quiet and tranquil countryside yet just a few miles from the M5 and M50, making it a very convenient base for exploring the Cotswolds, the Forest of Dean, and the riverside towns of the Severn including Gloucester and Tewkesbury. 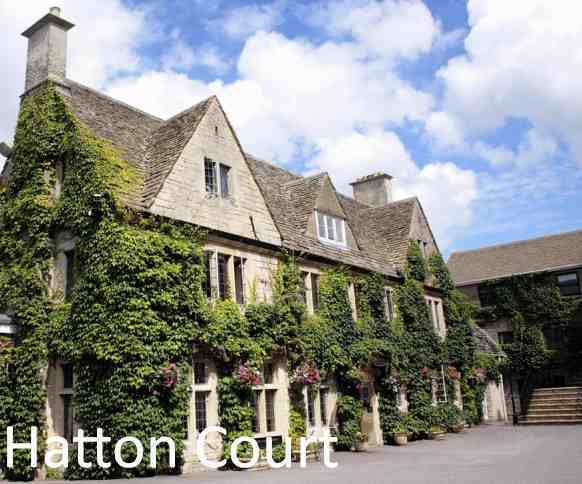 We are within easy driving distance of Cheltenham racecourse and Hartpury College. The village of Tirley is 7 miles south of Tewkesbury, 8 miles north of Gloucester, and 10 miles north-west of Cheltenham. We have 3 guest bedrooms all ensuite, comprising of 1 double room, 1 twin/double room and 1 family suite. A travel cot can be provided. Dogs are by prior arrangement only. Duvets are used here but blankets can be provided on request. Central heating in all bedrooms, extra heating is available if necessary. Flat screen freeview digital TVs and Wi-Fi are in all rooms, with armchairs, hot and cold drinks tray, toiletries and large towels. The bedrooms have panoramic views across our open farmland and all have comfy beds (king-size double / extra large twins). The large guest sitting room is available to retire to after a hard day relaxing! As this room is newly appointed, for guests’ dogs this area is restricted. The breakfast room is in the Orangery – overlooking the large gardens where guests can sit and relax. Breakfast has self service cereals, fruit juice, fresh fruit, yoghurts, toast with homemade marmalade, followed by bacon and sausages from our own pigs, and our own free range eggs are a delight! Most dietary requests can be catered for. Payment by cheque or cash only – we do not accept debit or credit cards.